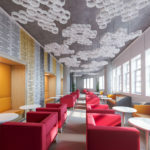 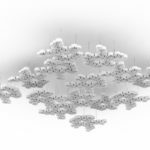 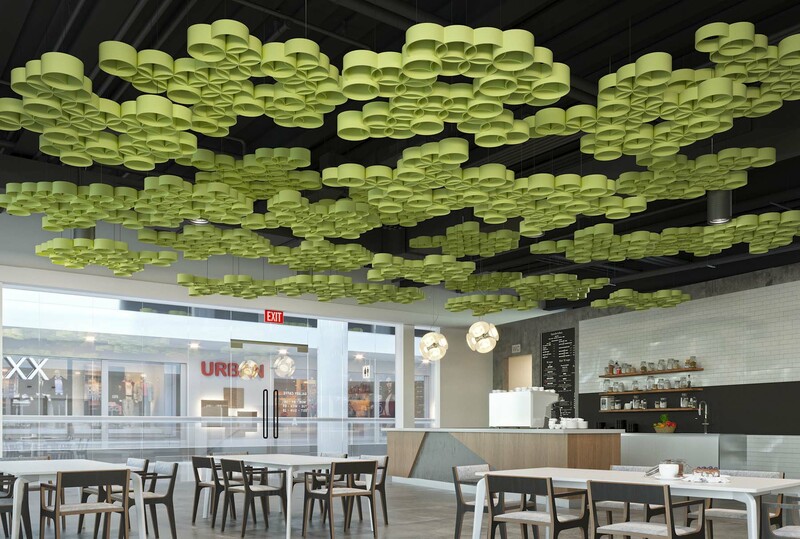 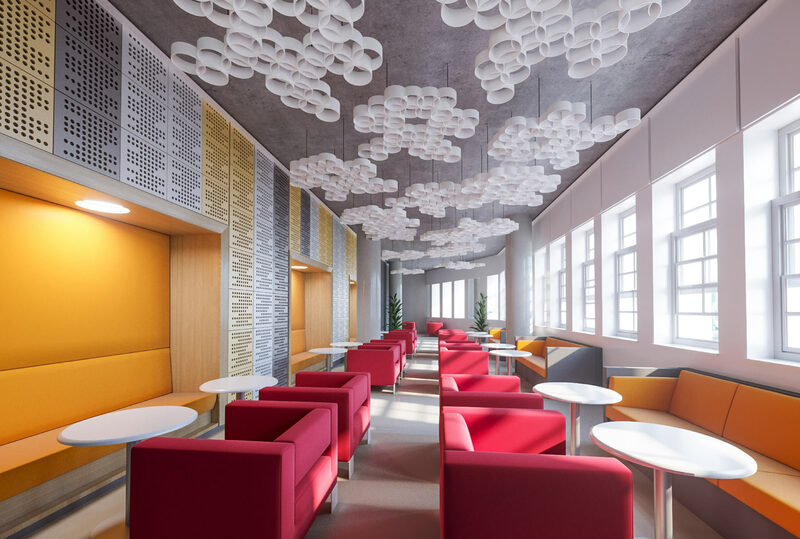 In Arktura’s Sphera® ceiling system, cloud-like groupings of rings create visual interest through an interplay of organic and geometric design cues. 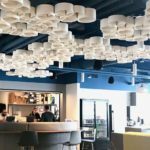 Play with its repeated circular shapes at varying depths and orientations to morph your design pattern, and allow this easy-to-install, wire-suspended system to redefine all types of space – from the smallest reception areas to the widest open spans. 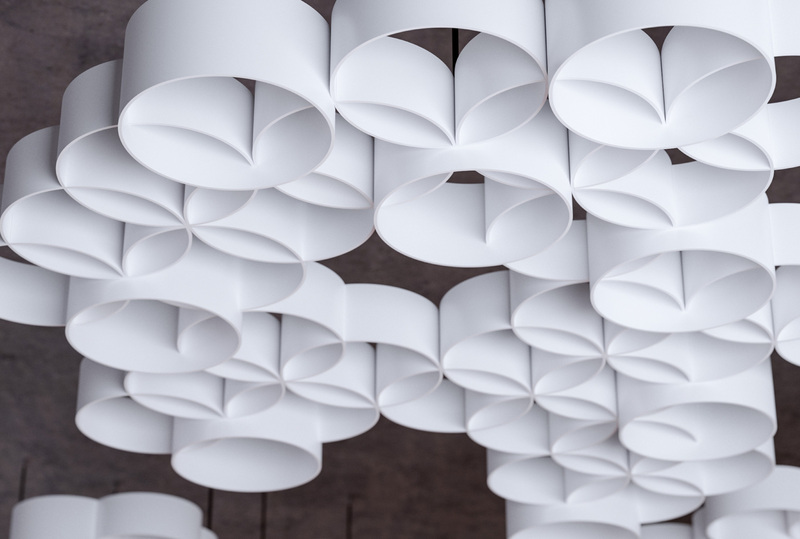 *Discounts available based on project quantity. 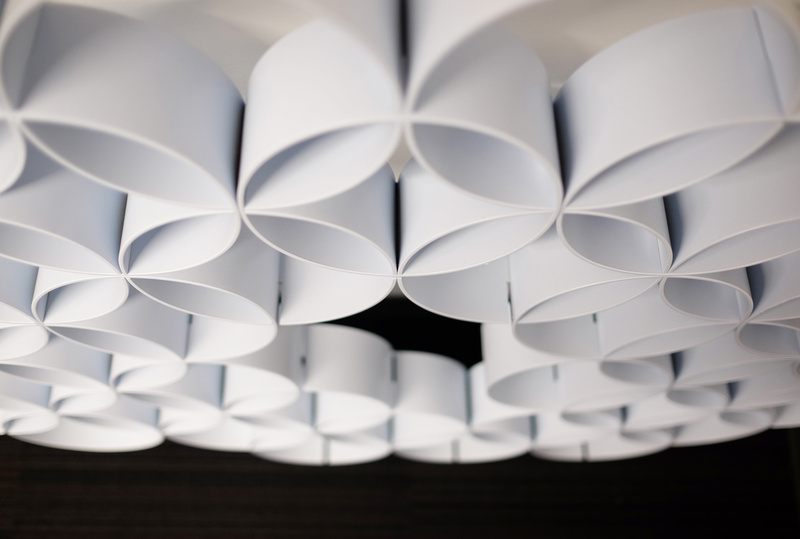 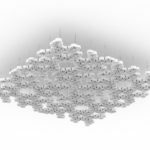 Sphera® has been designed with scalability in mind, to work well in a number of configurations. 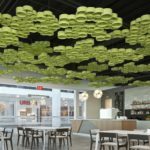 Sphera® allows you to introduce new design elements into your space while helping to screen existing infrastructure from sight. 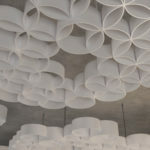 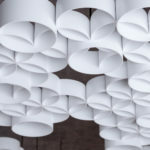 Transform your ceiling plane into a beautiful scrim layer of pattern, texture and form. 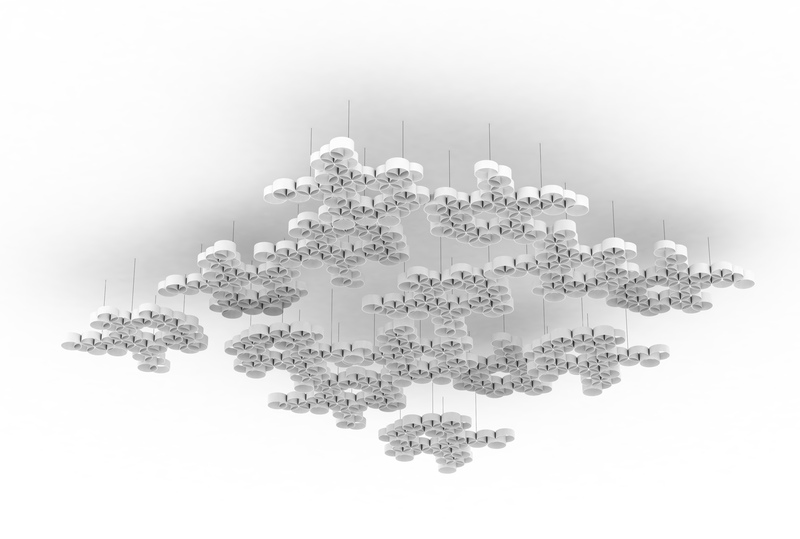 Sphera® has been designed for easy installation and removal to access the infrastructure above. 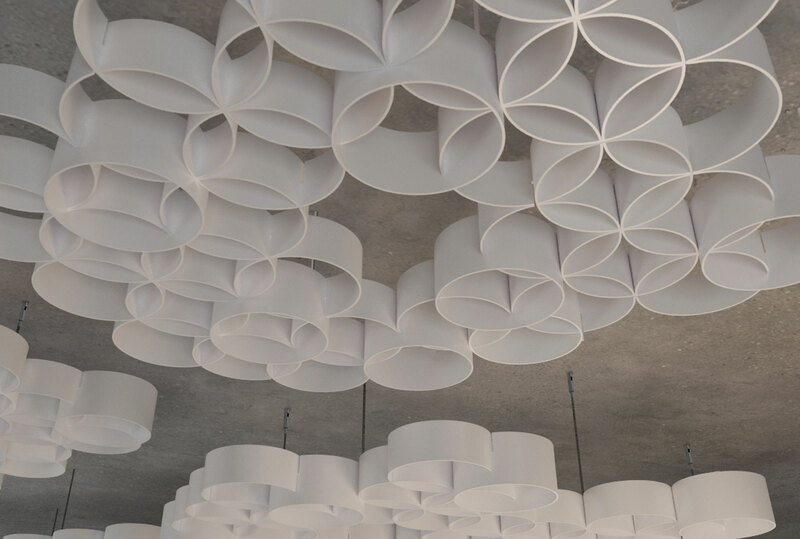 All of our Sphera® materials have a high proportion of recycled content and are fully recyclable.